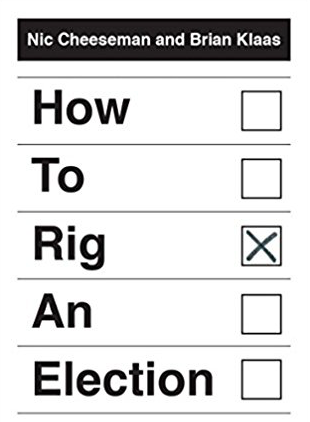 What is the best way to rig an election? How is this changing with new technology? How can we stop authoritarian leaders from getting away with it? 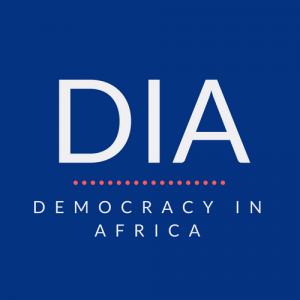 DiA’s Nic Cheeseman talks to Alice Evans and her fantastic Four Questions podcast.